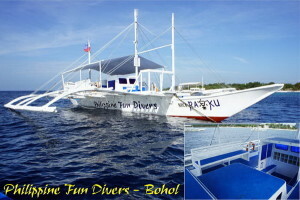 Philippine Fun Divers joined forces with Easy Diving in Negros and Cebu Fun Divers in Cebu and offers dive safari transfers from Alona Beach to either Sipalay in Negros or Moalboal in Cebu. 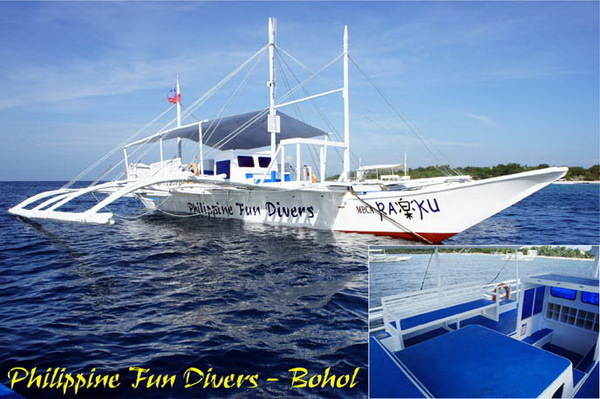 Philippine Fun Divers will conduct its own dive safari’s starting 2016. Our new boat KAIDO will bring you around the Visayas region. Itineraries, costs, inclusions and exclusions will be posted here as soon as all 2 to 5 days safari trips are set. Diving incl. dive master service, tank, weight and weight belt. Accommodation on board or at a beach resort. Additionally, other refreshments, snacks and fruits are served. Drinks such as mineral water and soft drinks are free of charge on the ship. What is excluded in the safari? Drinks and additional food in restaurants, bars and in the resorts where we might stay. What important dive equipment do I must have in my possession when on safari? Every diver must have in his possession his personal dive computer and surface marker buoy. If you don’t have one you might rent or purchase one in our dive center. Do I have to do a check-dive before or on safari? A check-dive before the dive safari commences is mandatory and is not included in the price. 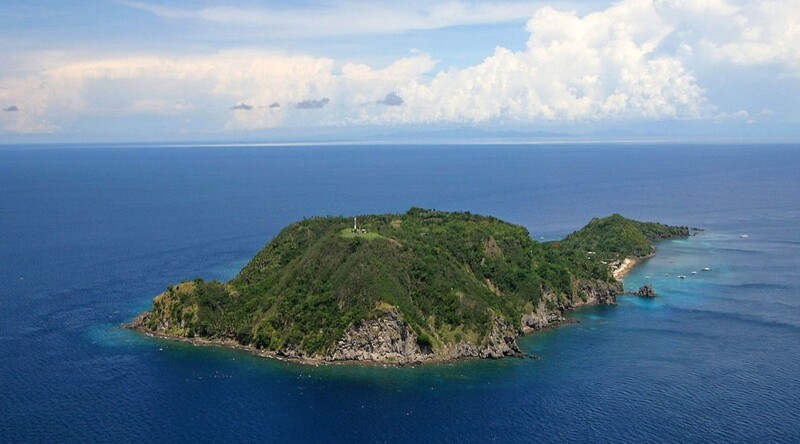 Before the safari starts you have to conduct at least one dive at Philippine Fun Divers house reef. 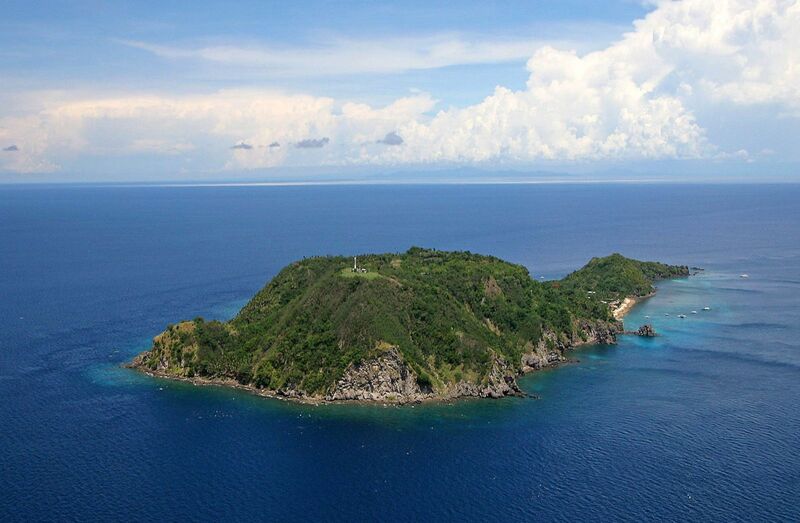 Once a week we organize a day trip to Cabilao Island with our boat Raku. It takes us about 2 hours to get there. Cabilao is famous for fantastic walls, dropping to unknown depth. There is a plateau at the dive spot named light house, ranging from 22 – 35m where very often big schools of circling barracuda can be observed. Also white tip and black tip sharks are not uncommon in this area. And if you are very lucky you might have an encounter with one of the mighty hammerhead sharks, who sometimes visit the Cabilao. Marine Parks of Apo Island. It takes us about 3 hours by boat to get to Apo Island.